Picture reproduced with kind permission from Manchester Daily Express / Science & Society Picture Library of six year old David Hinchcliff with £1000 worth of model soldiers at the workshop of Frank Hinchcliffe at Meltham nr Huddersfield 1972. The history of Bicorne miniatures dates back to the early 1980's when it was originally owned by Frank Hinchclife. It subsequently passed ownership a few times through people such as Robert Fort and Brian Holland. Andrew Barrett bought the company in November 1999. He also brought together a number of companies such as Firing Line and Connoisseur amalgamating them into one company bringing them back to the United Kingdom. 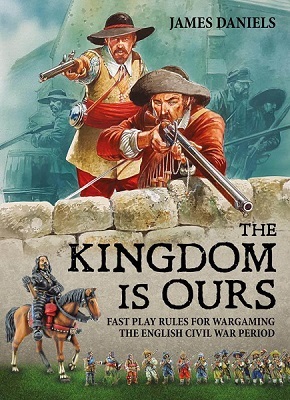 Andrew developed a few new ranges such as the English Civil War 28mm which were some if not the best figures on the market and acclaimed by those who made reviews in the wargame world. Behind the scenes he and friend Simon over the last three years sorted and developed many other new additions to the collection which were never made available to the public. Andrew has now sold the business to myself and remains along with Simon my very good friend. 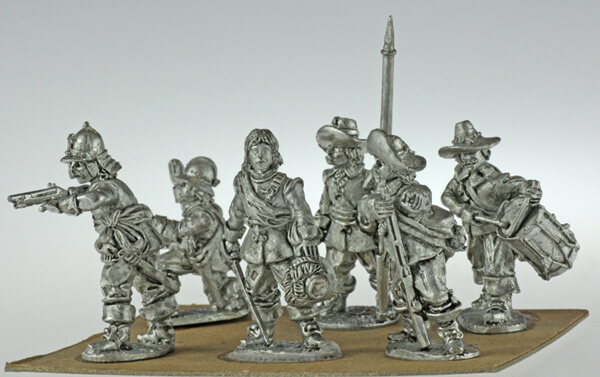 Rest assured it is my intention to carry on the legacy of Bicorne Miniatures and produce a number of new ranges to add to those already in existence. 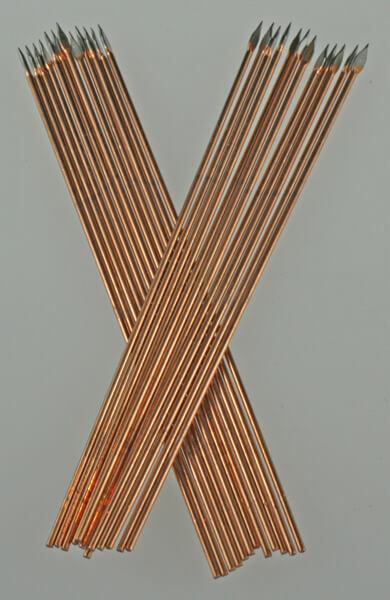 Quality and value for money will remain the priorities in the production process. Bicorne Miniatures is open for business as usual via the website. Should you have any questions or even possible suggestions of what you as a customer would like to see Bicorne Miniatures achieve then please feel free to contact us via the website. I look forward to the custodianship of this outstanding collection and enhancing it over time. At the same time remembering it is only a business because you the customer make it possible. So watch this space and I will bring out new figures and ranges as fast as possible.